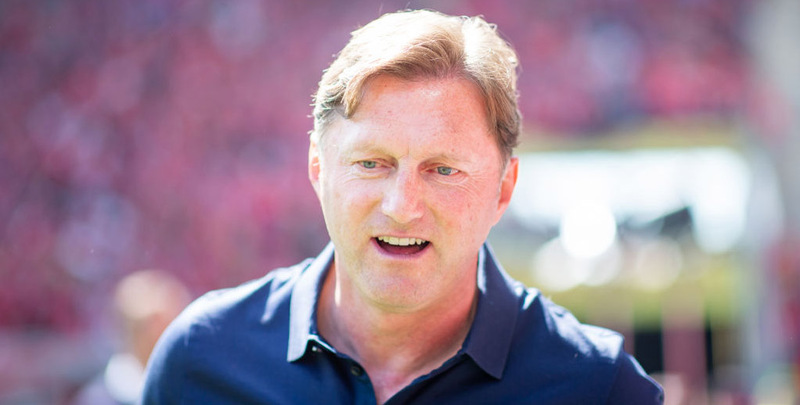 Ralph Hasenhuttl suffered a 1-0 defeat at Cardiff in his first game as Southampton manager but can gain revenge at St Mary’s Stadium. The Saints have since shown marked improvement under the upbeat Austrian manager and are fancied to be too strong for the Bluebirds on this occasion. We’re happy to snap up 3/4 for a home win as our opening Southampton vs Cardiff prediction. Southampton are unbeaten in their last five Premier League matches following a 1-1 draw at Burnley last weekend. Nathan Redmond put the Saints in front on 55 minutes with a fine strike, but the Clarets hit back through a stoppage-time penalty. 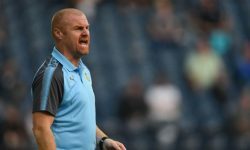 Losing Danny Ings to a hamstring injury in the first half at Turf Moor was a blow, but Saints can bring in Shane Long to play as a lone striker. Attack-minded midfielders Redmond, James Ward-Prowse and Stuart Armstrong are all capable of getting forward and 19/10 for the hosts to score in both halves takes the eye from the Southampton vs Cardiff odds. Last Southampton line-up: McCarthy, Vestergaard, Stephens, Targett, Bednarek, Romeu, Ward-Prowse, Armstrong, Redmond, Slattery, Ings. Southampton will be without Ings, as he is set for around three weeks of rehabilitation. Ryan Bertrand (back) has resumed full training, but midfielder Mario Lemina (abdominal) and forward Michael Obafemi (thigh) continue their recovery. Cardiff boosted their survival hopes by beating Bournemouth 2-0 in Wales, with Bobby Reid’s double helping them to close to within two points of Southampton, Burnley and Newcastle. In the Bluebirds’ first home game since record signing Emiliano Sala went missing, City held firm despite having just 27 per cent of the possession. “I thought we deserved it,” said Neil Warnock. “We knew Bournemouth would have a lot of possession, but we were always a threat on the break. However, Cardiff have picked up just five of their 22 points away from home, losing nine of 12 away games, with 23 goals conceded in those fixtures and just seven scored. Saints do not keep many clean sheets, though, so let’s go with 31/4 for a 2-1 scoreline to finish off our Southampton vs Cardiff betting tips. 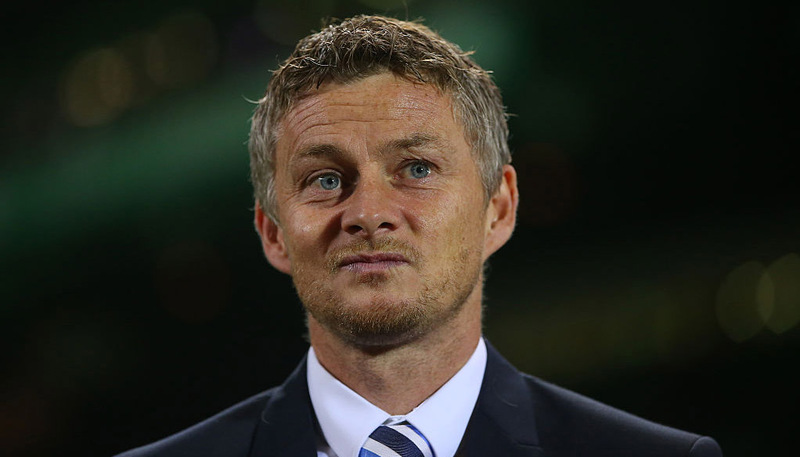 Last Cardiff line-up: Etheridge, Peltier, Bennett, Ecuele Manga, Paterson, Bamba, Ralls, Murphy, Reid, Gunnarsson, Niasse. Cardiff welcome back Harry Arter, who missed the victory over Bournemouth as he was ineligible to play against his parent club. Spanish playmaker Victor Camarasa will be assessed after missing the last two games with an unspecified injury.